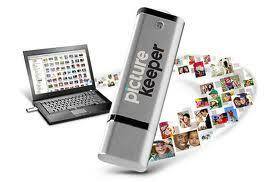 MamaBreak: Picture Keeper for those Easter Photos! It is so handy to store photos. I keep SO many on my phone, and this is a great alternative!